I cannot begin to describe how happy I was to book this role. I play Science Officer Lieutenant Dorsett aboard the U.S.S. 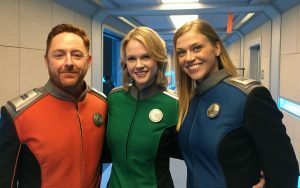 Orville; Seth MacFarlane’s love letter to Star Trek. 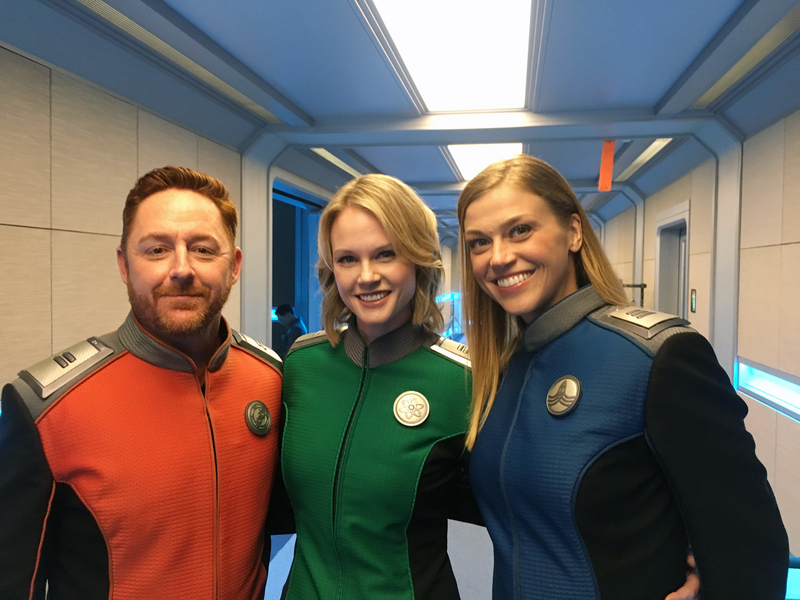 As a total nerd myself, all I’ve ever wanted was to be able to work on a sci fi show, to be able to connect with fans over a shared love of outer space. Not gonna lie, during the table read when ‘cloaking devices’ were mentioned, I might’ve teared up a little.